The diagram below shows a large regular hexagon with unit sides, within which has been constructed an 18-sided polygon shown as the dark area. 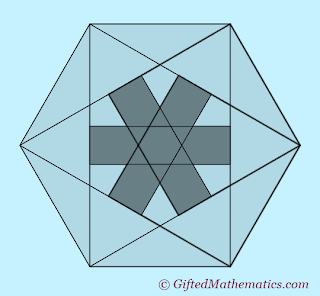 This figure has been created by, firstly, constructing six squares within the hexagon, one from each side of the hexagon. 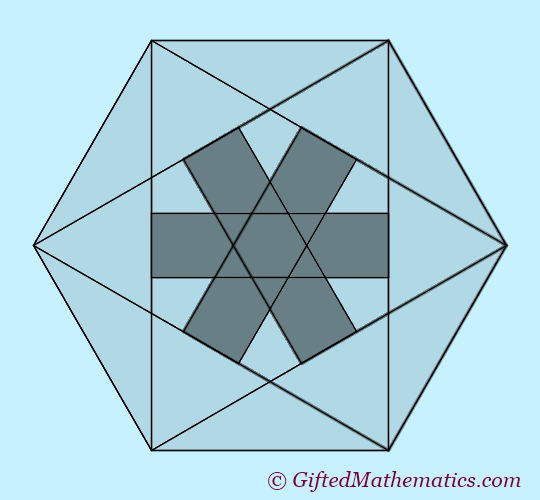 These six squares overlap to create a number of different shapes. 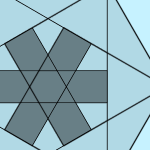 The dark highlighted area shows the region where four or more squares overlap. Find the area of the highlighted 18-sided polygon. You may leave the answer as an exact expression. 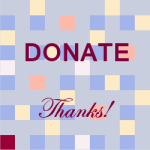 Send your complete solution by email to pmq12turing@giftedmaths.com. This email address shall be removed after the competition closes to avoid spam. This PMQ12 competition closes on MONDAY 1 April at 23:59 GMT - one extra weekday from now on. The prizes for this PMQ are 3 free places in our Online Maths Club for 3 months. The very first correct solution will receive a prize plus two others randomly selected from all the other correct answers. The email time stamp shall determine the order of entries received. All winners can have their name posted and a link to their own online profile at their favourite social network or their own blog.